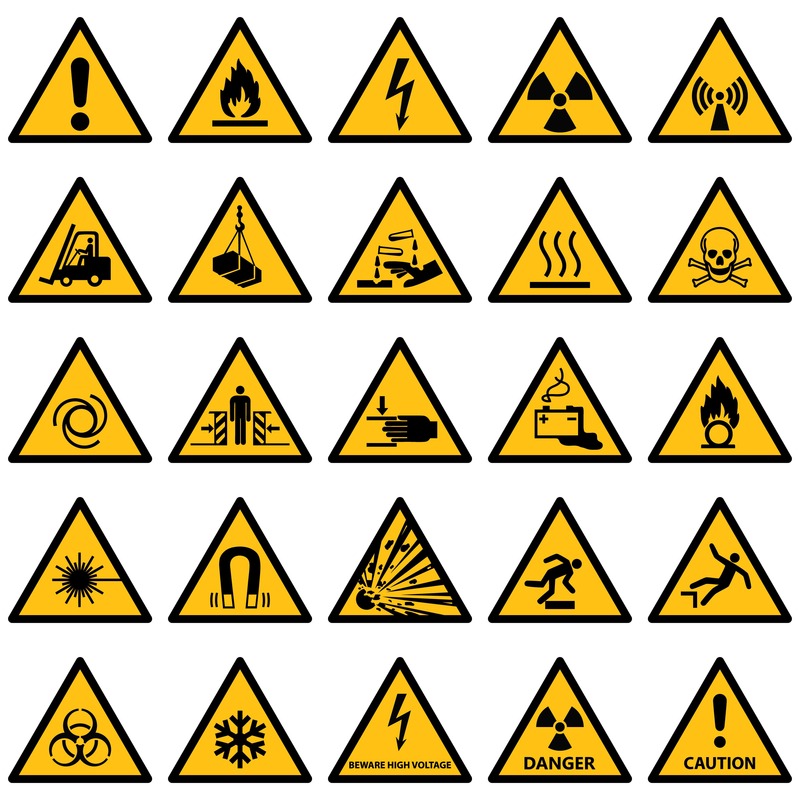 Health & Safety Equipment is varied and these items are required to make workplaces a safer place. These include Personal Protective Equipment (PPE) and other safety devices and guards. Selecting the correct PPE in relation to the incident is something that you need to ensure you get correct. Selecting PPE appropriate to minimise the risk of self and others contracting infections Definition, is equipment that will protect the user against health or safety risks. • Need to select correct PPE in relation to the incident. Personal Protective equipment will vary depending on what you do and the rules and risk assessments carried out by the employer. If you are in doubt, make sure you ask your manager.